A service monitor allows you to monitor the health of a specific type of traffic in which you define. 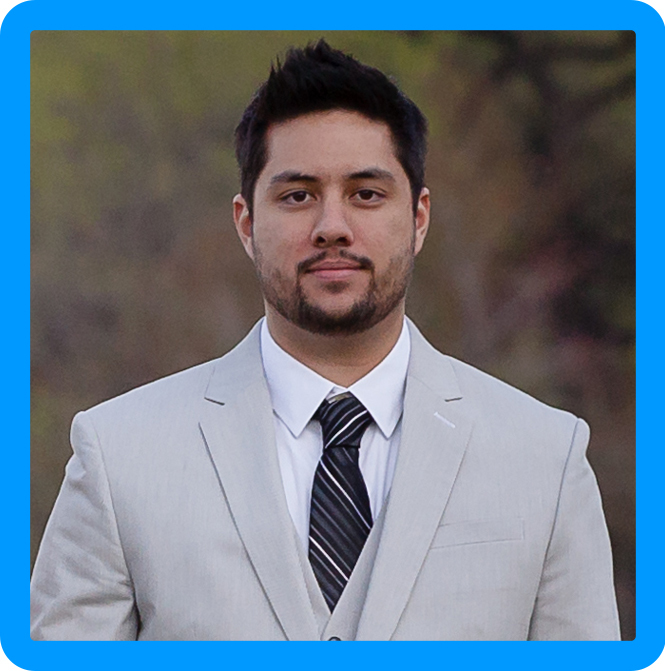 There are three types you can define: HTTP, HTTPS, TCP, ICMP, or UDP. You then link this service monitor to a load balancer pool and all of the members of that pool are monitored based on the type of service monitor definitions you provided. Step 1. 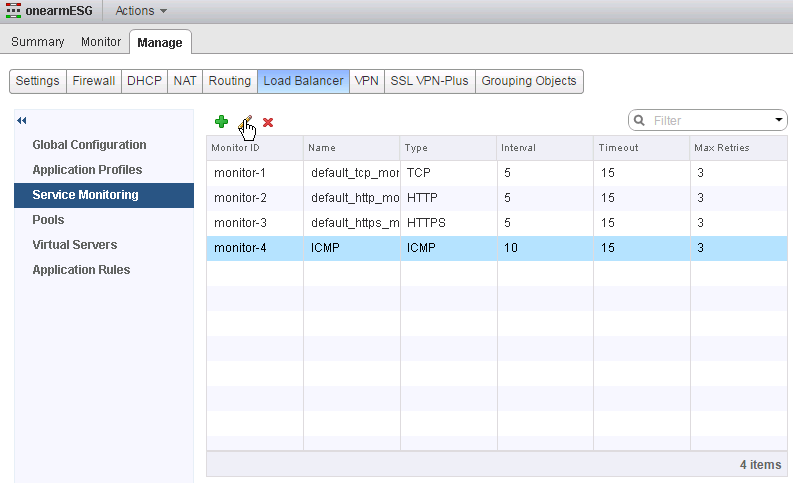 Under NSX Edges Double Click the Edge device you would like to add a service monitor on. Step 2. 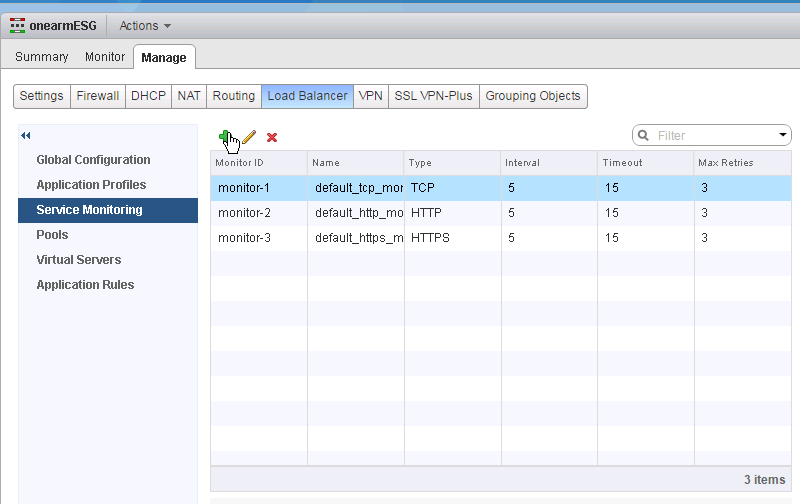 Under Load Balancer -> Service Monitoring Click the + sign. 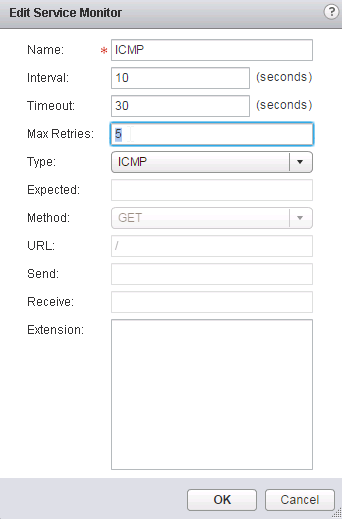 Type The type of traffic to send the health request (HTTP, HTTPS, TCP, ICMP, or UDP). If you select HTTP or HTTPS you will have to define Expected, Method, and URL below. Method: Method to detect the server status: GET, OPTIONS, POST If post is selected, you will need to specify the data to be sent. 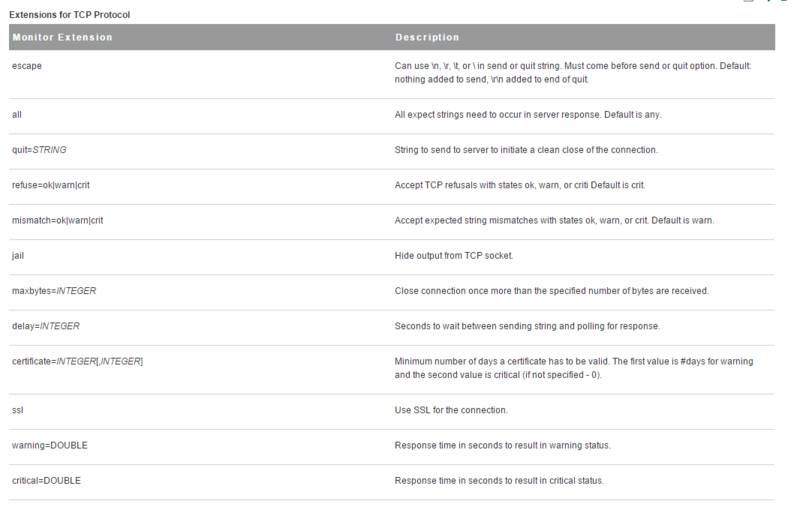 The documentation also shows all of the different types of extensions that are supported base on the protocol. Step 1. Select the Service Monitor you would like to modify and click the Pencil icon. Step 2. Change the values that you would like to modify, then click OK. Step 7. 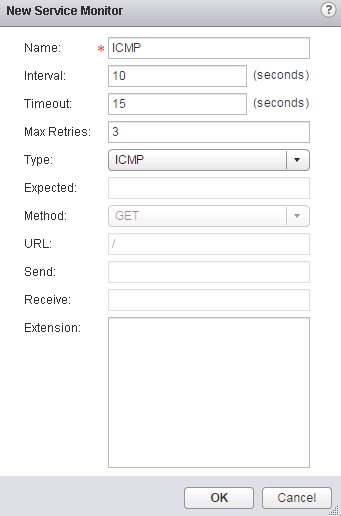 Select the Service Monitor you would like to modify and click the X icon. Step 8. 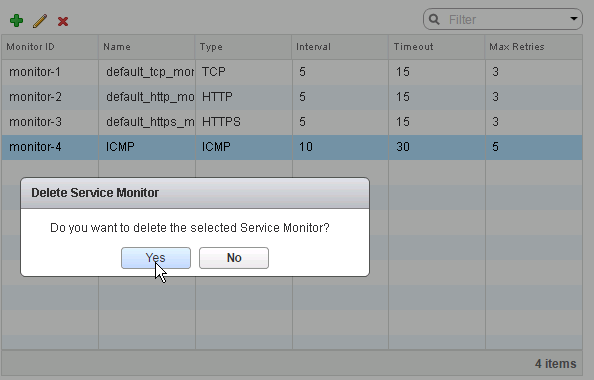 Click Yes to confirm the deletion of the Service Monitor. Once this is complete, you need to associate the Service Monitor with a pool via the steps here. 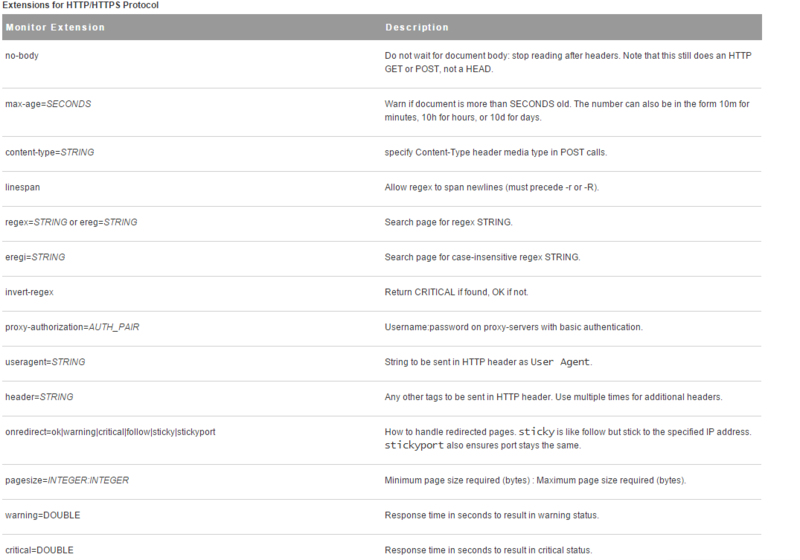 For more information, please see VMware’s documentation on Creating a Service Monitor.